Epic Games has released Fortnite’s update 5.40 content update, which has added the Suppressed Assault Rifle, vaulted the Drum Gun and addressed bugs in The Getaway Limited Time Mode. 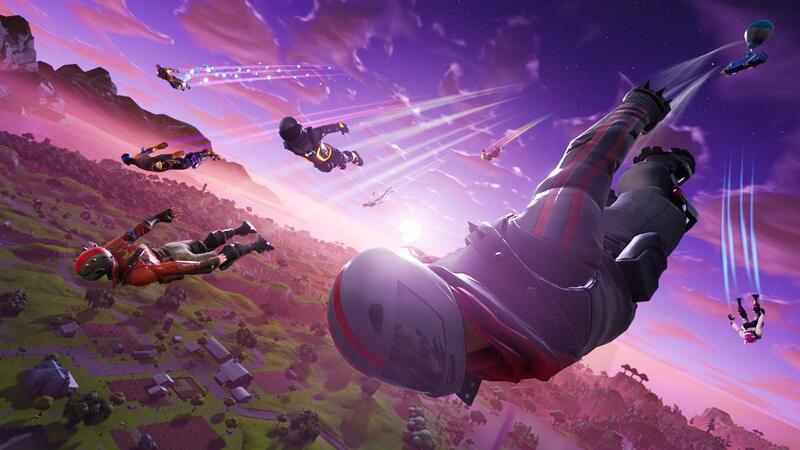 Removing the feature “saves a significant amount of RAM,” meaning that you should start to have a far more positive experience when playing the free-to-play battle royale game. “You may have noticed we’ve disabled the Video Capture feature on Nintendo Switch as of the v5.40.2 client update. This was done for performance and stability reasons as we’ve been seeing a high rate of Out of Memory related crashes,” Epic Games wrote on Reddit.